Time for that other blog post! 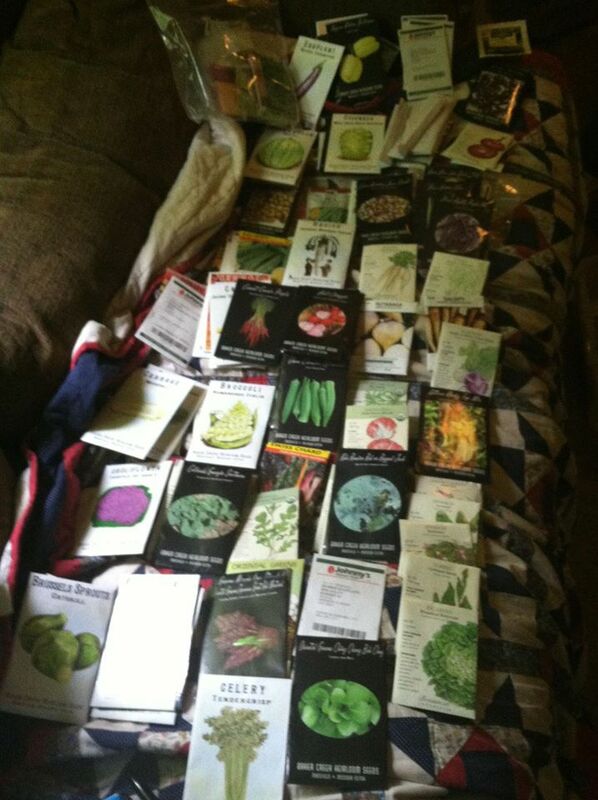 So spring is right around the corner and everyone is reading, dreaming and talking about seed choices! What vegetables are you growing this year!? Choosing what your family loves to eat is your first step. Interview your family members, from parents to toddlers. Getting everyone on board with choices gives you better chance of them helping you with the weeding, watering, and harvesting. It will also help you realize what you need more or less of. My family eats more tomato and okra so I need those on my list but they don’t really eat much arugula so it might not make my list. Make sure you save this list to review next year and see how desires change. So with this list in hand you can now narrow down based on other factors. Do you have room for everything or for things that take up a lot of space? Some plants produce low yields or sprawl all over, like squash. If your space is limited it would make more sense to grow other things and buy these items from local farmers. 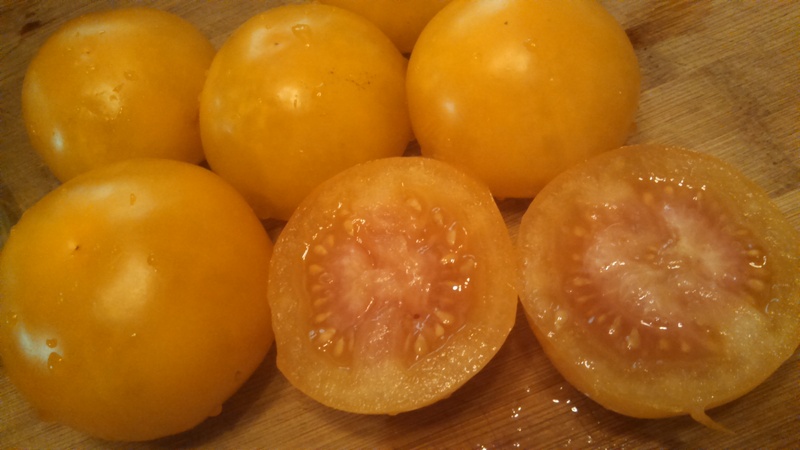 You can grow a lot of greens in a very small space but tomatoes require some room. Research your plant choices and see how much room they require, how big they get, and row spacing. If you have room for them move on to next step. Remember local farmers and farmers markets need your support so buy from them before heading to grocery store for things you don’t have room for. Some seeds can be direct sown into the garden like peas and lettuce but other vegetables should be planted as plant starts, like tomatoes and peppers. Research which vegetables on your list are recommended to be direct-sown or from starts and see how many need to be started from seed before planting. 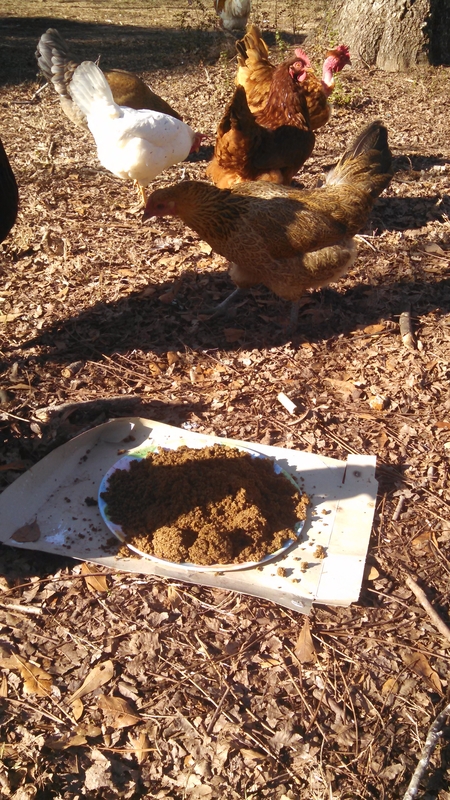 Seeds easily sown in ground are usually fast growers like leafy greens and root crops like carrots and radish. If something on your list is better off planted as a seedling then you need to decide if you can practically start the seed yourself? Do you have the space, heat source, light source, and time to care for seedlings for 6-8 weeks? Sometimes it is easier to buy the plants depending on your circumstances. Look around locally and find out what varieties and cultivars seem to do well in your area. Check with local extension office, farm stores, and garden centers. Ask your neighbors and friends that garden for variety recommendations of what you have chosen to grow. Don’t be afraid to try something others say they can’t grow but know what reasons before you try a new adventure. I had people tell me they couldn’t grow many things at the garden I used to manage, I tried anyway and succeeded! Local knowledge is usually your best bet still! Especially if you find seed that someone locally grew and saved! So get that list going! Narrow your choices and begin shopping! 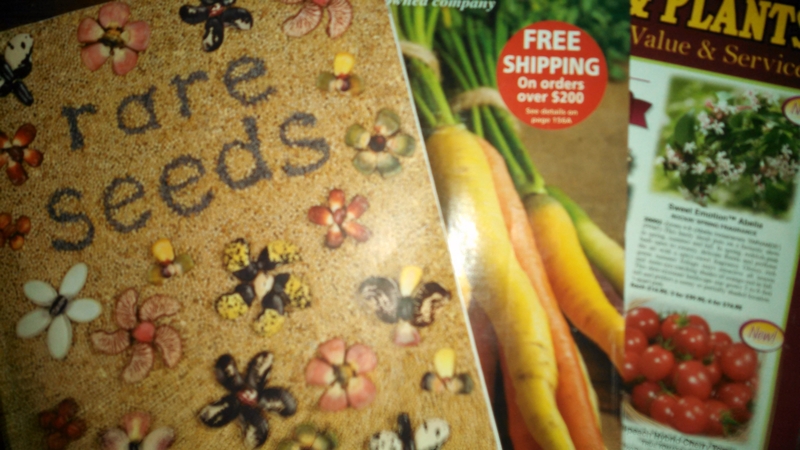 Picking out varieties of each choice is the fun and easy part so enjoy looking through catalogs and online, don’t forget to check your local feed and seed store! Tune in for our next post to help you along! Subscribe for email updates so you don’t miss anything!